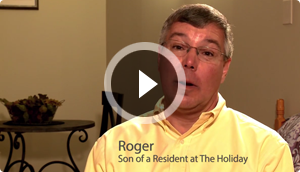 The Holiday makes independent living a comfortable, enjoyable and stress-free experience for residents and their families. 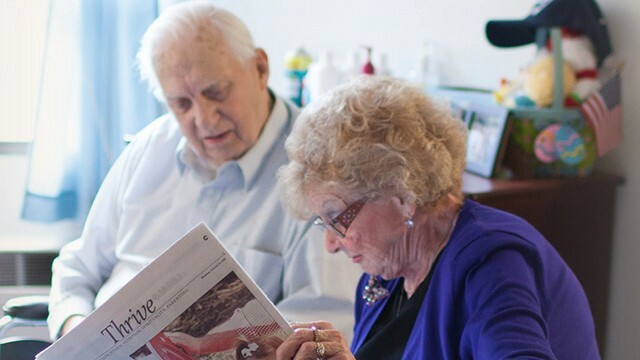 Let your loved ones enjoy their golden years like a wonderful vacation in their new home. 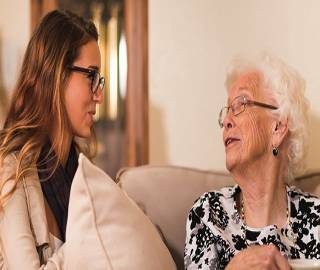 A wonderful place for your parents to get all the help they need with daily activities and yet, live a life of dignity and independence. 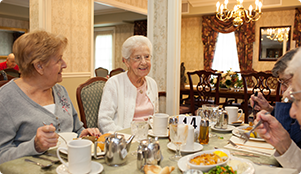 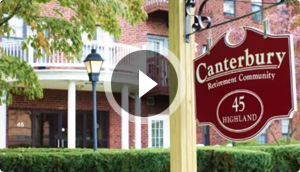 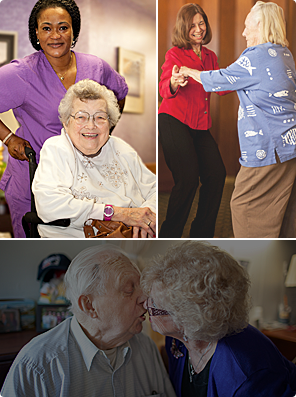 It’s the place they will love to call home, with our staff and other residents like another, loving family. 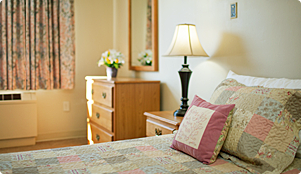 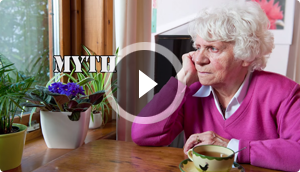 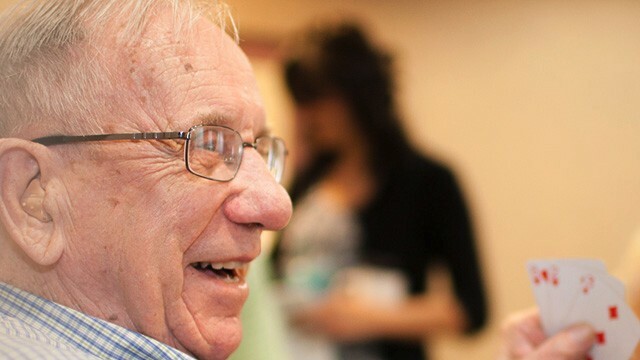 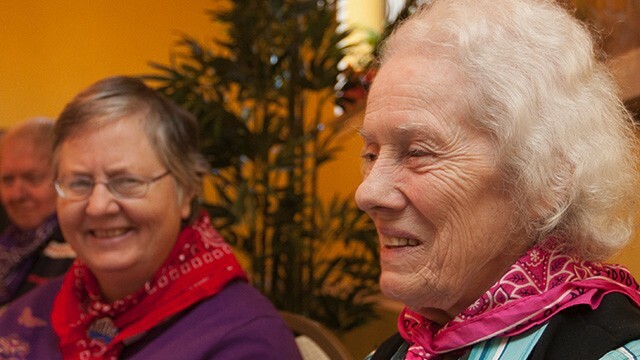 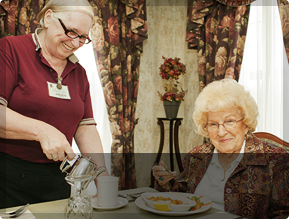 A premier rehabilitation, residential care and respite care community with 24-hour, trained, long-serving staff. 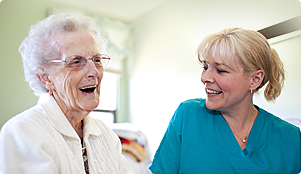 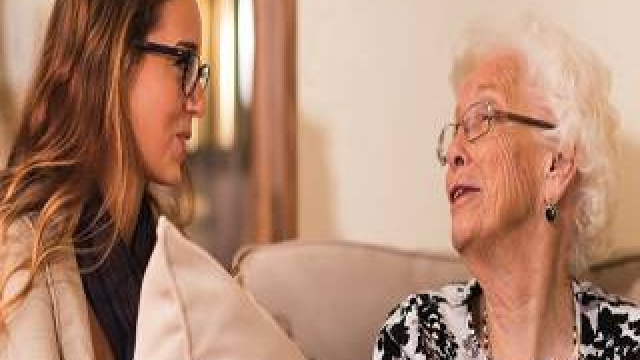 Be at ease knowing your loved one is receiving top-notch care in a warm, friendly and clean environment. 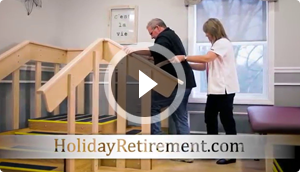 Holiday Retirement Presents our Brand New Rehabilitation Wing!